Confirms Betterment Head of Tax Eric Bronnenkant, “The sooner that you file, the less risk you have that someone has illegally filed ahead of you.” If you file before the crook does, then your return is processed and the fraudulent one is rejected. 2. Provide a Time Cushion – In case there is an issue that holds up your tax return, such as a missed signature or an incorrect Social Security number, you have enough time to correct the situation when you file early. That time cushion is also valuable if, despite your best efforts, you become a victim of tax identity fraud. You can track the status of your return using the IRS “Where’s My Refund” page. You can check the status within 24 hours after e-filing your return or four weeks after filing a paper return. If you are filing by paper, the lag in processing time increases the importance of filing early. 3. 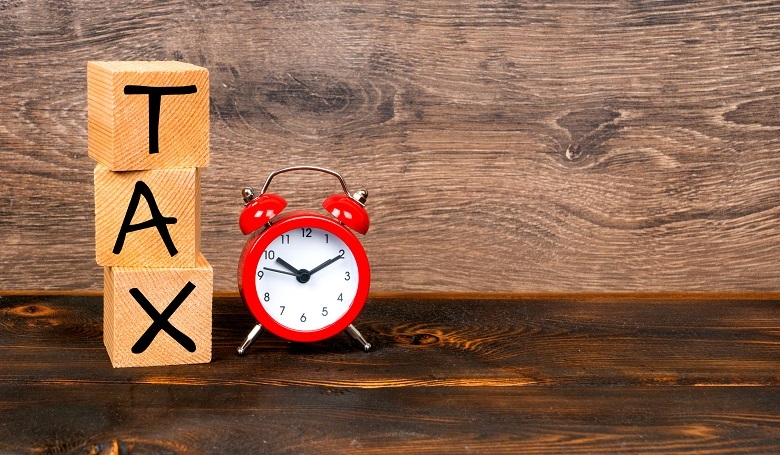 Beat the Last-Minute Rush on Preparers – If you rely on a third party to prepare your taxes, keep in mind that he or she will be squeezed for time as the tax deadline approaches. You run the risk that a rushed preparer may not be able to take the proper time to understand your whole life situation and determine all the tax credits and deductions that apply in your case. That’s not to mention out-and-out errors, and even the most competent tax preparer can make mistakes under pressure. This year, tax preparers are likely to be even busier and more mistake-prone than usual, as the Tax Cuts and Jobs Act of 2017, other major tax changes, and partial government shutdown affects our returns. 4. Maximize Cash – From a cash-flow perspective, there is no reason not to file as soon as possible. The IRS processes return in the order in which they are received. If you are getting a refund, you can get your refund processed and in your hands more rapidly (shutdown notwithstanding). If you owe money to the IRS, you can file but still defer payment until the filing deadline and make interest on that money in your account — just don’t forget about the payment when the deadline arrives. If you don’t have the full payment amount, filing early gives you a chance to verify the amount and acquire the necessary funds. 5. IRS Assistance Issues – If you have an issue that needs IRS assistance, recall that understaffing has harmed IRS response times and caused delays in answering taxpayer questions. IRS offices have switched to appointment-only; you cannot drop by on your own schedule. Don’t put yourself at the mercy of IRS help lines. Assistance will be even harder due to the partial government shutdown. The 2019 tax season is now underway. Make the most of the season by filing early, and you can cross one more item off your list of worries for the year. Less worry? There’s reason #6! That’s a good reminder to check your math…. What do I do if I owe Taxes?